Owners of the NVIDIA SHIELD TV must be feeling pretty lucky right now, as their device is currently receiving the 20th update since it was released. The Android TV, which is among the best product in its category, was released back in 2015, so the fact that it’s currently getting its 20th update today is mighty impressive. Titled the SHIELD Software Experience Upgrade 7.1, the new build offers an impressive list of new features and improvements that will refine your overall experience with the device. What’s new in the Software Experience Upgrade 7.1? The update brings 120Hz modes for supported TVs and monitors and resurrects NVIDIA Share, which allows users to Broadcast to Twitch, record gameplay and take screenshots. A bunch of GeForce Now features have also been added including in-game chat support in GeForce Now games like Fortnite via the SHIELD controllers’ headphone jack. On top of that, there’s improved keyboard and mouse support in GeForce Now. Moreover, NVIDIA also throws in more day-and-date released including Monster Hunter World and F1 2018. Shadow of Tomb Raider will be joining these titles soon enough. 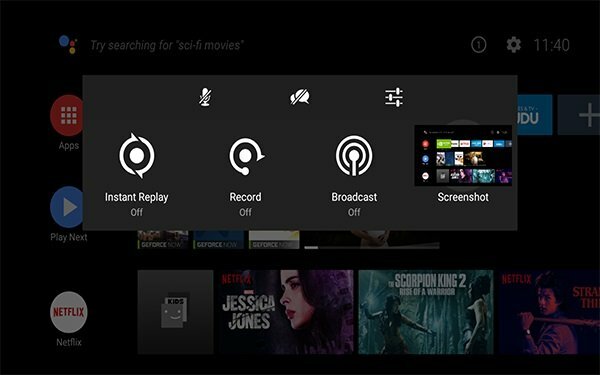 The NVIDIA SHIELD TV companion app is also getting a makeover adding a virtual keyboard and mouse for faster form filling. Since it was released NVIDIA’s Android TV product has received countless upgrades including three operating system updates that culminated with Android 8.0 Oreo that brought forth a new UI. Over the years, the SHIELD TV also gained a few AI capabilities. It was the first Android TV to get hands-free Google Assistant integration via SmartThings Hub support. This turned the SHIELD into a hub that could connect to countless smart home devices. On top of that, the SHIELD’s Google Assistant added voice commands for Google services like Photos and Calendar. 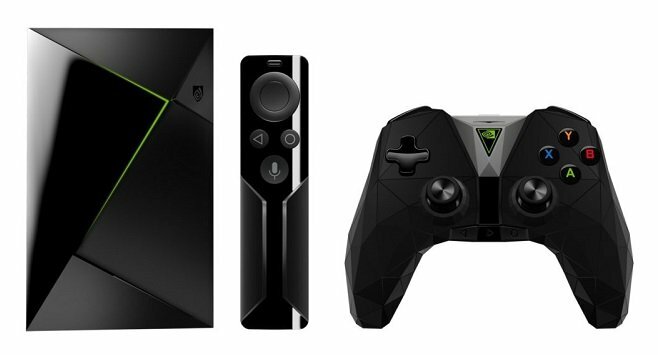 And as it released the 20th update, NVIDIA promised the SHIELD TV will continue to get even better. The company says that old and new users should expect more surprised in the future. Uhu!